Breakfast is the most important meal of the day. As the saying goes: Eat like a king for breakfast, a prince for lunch and a pauper for dinner. Though I beg to differ on the last point (me thinks dinner is the best time to spend with loved ones, surrounded by hearty food and good conversation), I must say that breakfast is indeed important. After fasting overnight, our body is ready to absorb whatever nutrients that we first put in it. It is like an engine, eagerly anticipating the right fuel in order to work properly. Having a nutritionally balanced breakfast is therefore crucial to start the day right and to fuel me throughout the day. Besides, I feel that mornings are the best time for self-reflection. I love my morning quiet moments, enjoying my breakfast and planning for the day ahead. Not too long ago, whenever I was in a hurry, I would resort to buying bread from 7-11 and cramming it down as I walked into the office. These bread are not the healthiest as they are often filled with preservatives, salt and sugar, with no beneficial nutrients. That was why I’d usually feel very dissatisifed and would start snacking an hour or two later. Not surprisingly, those were the days I felt myself extra cranky, bloated and tired. It does not help that most quick breakfast recipes on the Internet are way too fanciful and require at least 15 minutes to cook and prepare. Well, there are some days that even taking 15 minutes is a luxury. There is just no time for washing of dishes and blenders when you are in an absolute rush to get out of your house. So I came up with these super quick but super healthy breakfasts ideas that take less than 5 minutes to prepare. But what exactly should a healthy brakfast entail? A good breakfast should contain a good combination of complex carbs, vitamins, minerals, heart-healthy fats and a protein source. Complex carbs such as whole grains, sweet potatoes and oats regulate your sugar levels, so that you release a steady flow of energy throughout the day. Fruits contain vitamins and minerals–boosting your immune system and making your skin glow from within. It is also essential to add a good protein source, be it eggs, nuts or seeds. Seeds and nuts contain high levels of omega 3 fatty acids and monounsaturated fats which will keep you full and power you through those morning meetings. 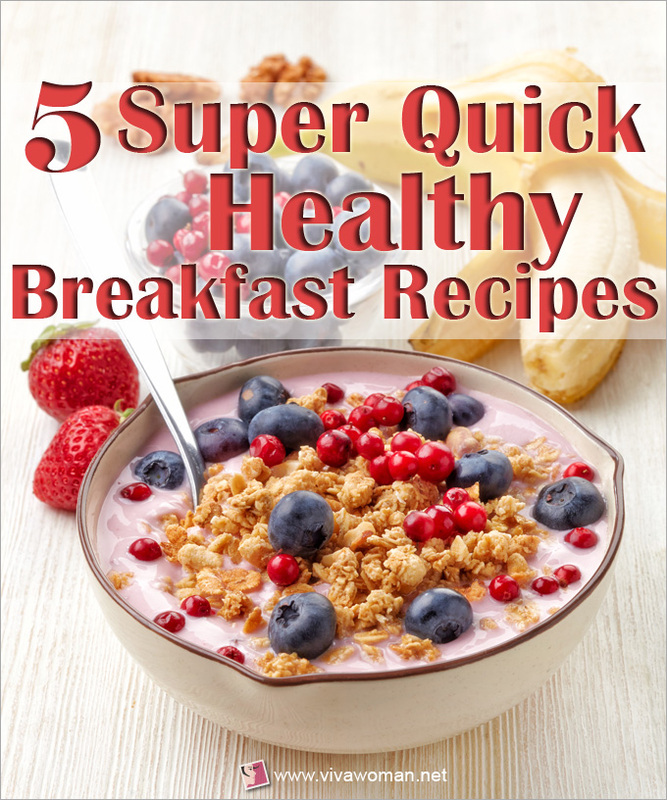 So if you are ready, come check out my super quick and easy breakfast recipes. If you like, you can even write these recipes down and stick them on the fridge for easy reference. Open fridge. Take fruits. Cut fruits (optional). Place in container. Done! Can’t get any easier! I will include a side of protein in my fruit bowls. They can either be some raw nuts or a dollop of greek yogurt. You may be tempted to pick up the low-fat yogurt varieties. But these often contain high amounts of sugar and preservatives in them. They also have a much longer ingredient list consisting of thickeners (e.g gelatin, corn starch etc) and other artificial flavourings. 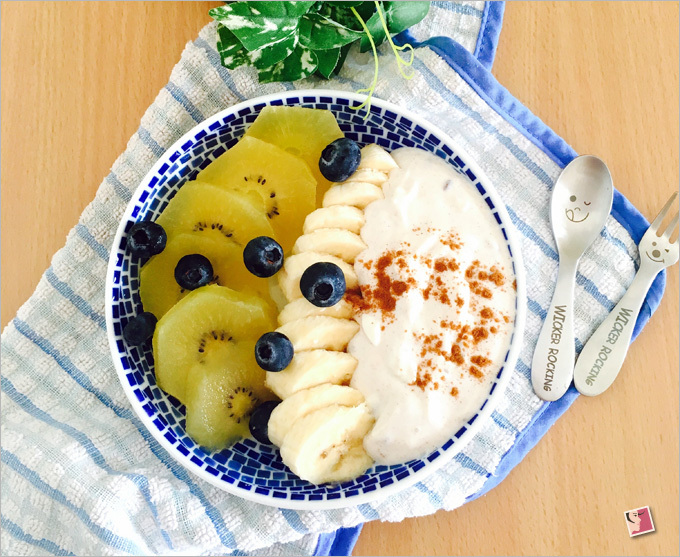 Choose full-fat greek yogurt instead for a more decadent taste, at the same time keeping your gut happy and healthy. You can pack the yogurt or nuts with the fruits and enjoy them at the comfort of your office desk. Hopefully, it will make scrolling through those emails a little less tiresome. Wooo….I love this combination! Natural creamy peanut butter, 100% peanuts with no additives. Bananas are high in potassium which is natureâ€™s way of lowering blood pressure. They are great for people suffering from hypertension. Plus, they are so easily available. You can even find them at Starbucks! Paired with natural peanut butter, this is a no-brainer choice for a quick breakfast! Feel free to use almond, cashew or even seed butters, just make sure that they have no additional salt or sugar. Toast raisin bread. Spread with peanut butter. Place bananas on toast. Drizzle with more peanut goodness and cinnamon! This is so yumms! You may end up with breakfast requests from your drooling colleagues. Peel bananas. Microwave for 30 seconds. Drizzle peanut butter and add a dash of cinnamon. Bam! 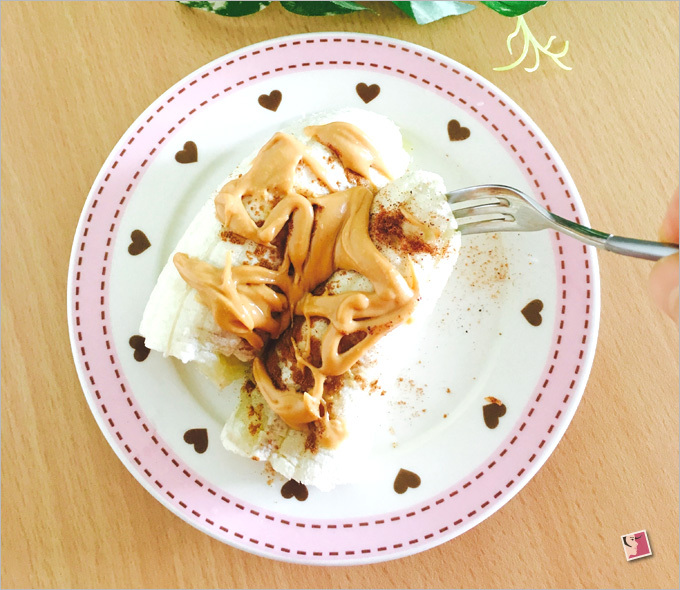 Warming bananas adds to it’s sweetness and when mixed with peanut butter? Divine! Tired of bananas? Ok, I hear you. You can substitute bananas here with sweet potatoes. I usually steam a batch of sweet potatoes, cut them in halves and store them in the fridge. They stay good for up to 3 days. Then when I want to eat them, I just pop them in the microwave for 45 seconds â€“ 1 minute. Easy! Sweet potatoes, peanut butter and cinnamonâ€“so good and so delicious. 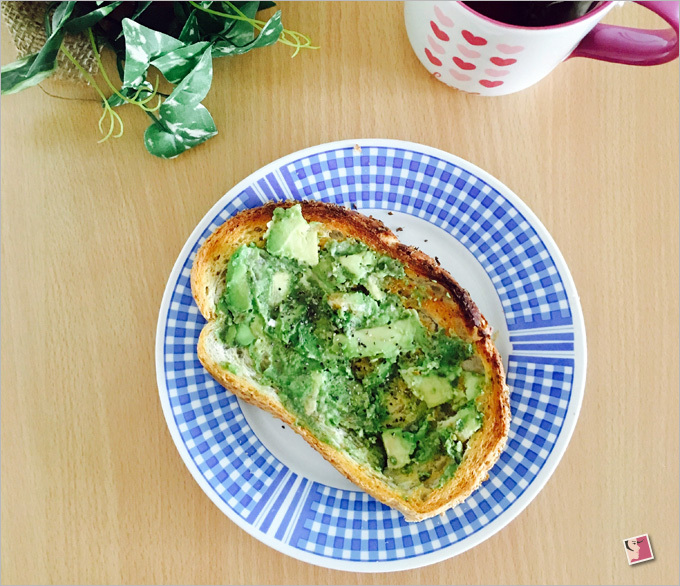 Avocado toasts are usually served with eggs. But who has the time to boil eggs when you are in a rush? I serve this with a sprinkle of flax seeds instead to add extra protein. It gives a nice crunch to the creamy avocado. Feel free to add chia seeds or even some unsalted pumpkin seeds. Also don’t forget the sea salt and black pepper! Is this even breakfast? Well… yes, legit breakfast. Just a bit fancier. 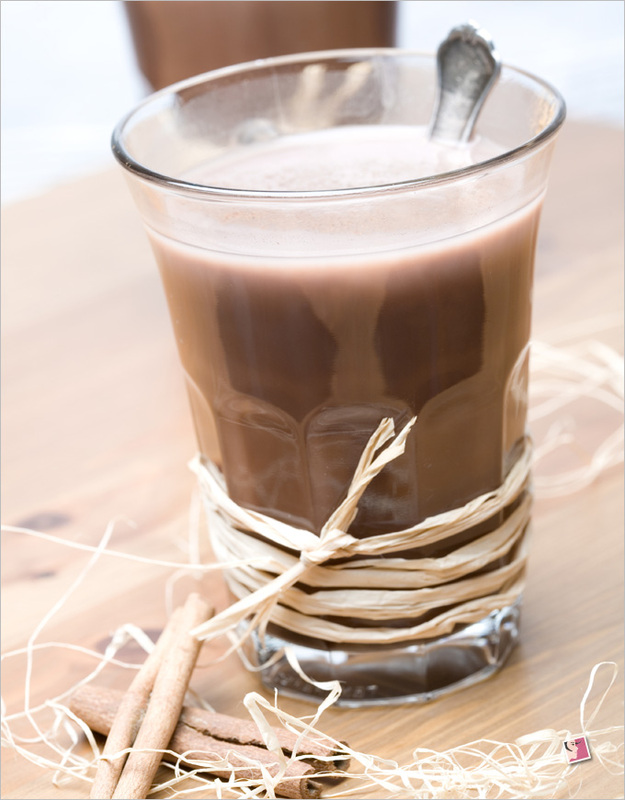 In a heat-proof mug, mix 1 tablespoon cocoa powder in some hot water. Stir to dissolve. Top up mug with soymilk. Microwave mixture for 45 seconds. Sweeten with honey, optional if your soymilk is already sweetened. I eyeball all my measurements so that I can skip washing extra utensils. Also you can make this with any other type of milk (almond, rice and oat milk). I normally grab a banana to go along with this. Oats that have the same creamy taste as overnight oats? Done in 5 minutes? Sign me up already! We are using quick cooking or instant oats here. Take a handful of oats, raisins and some almonds or walnuts and place them in a heat-proof container. Then add hot water to cover the mixture. Stir well and let it sit for 3 minutes, this is when the creaminess magic takes place. 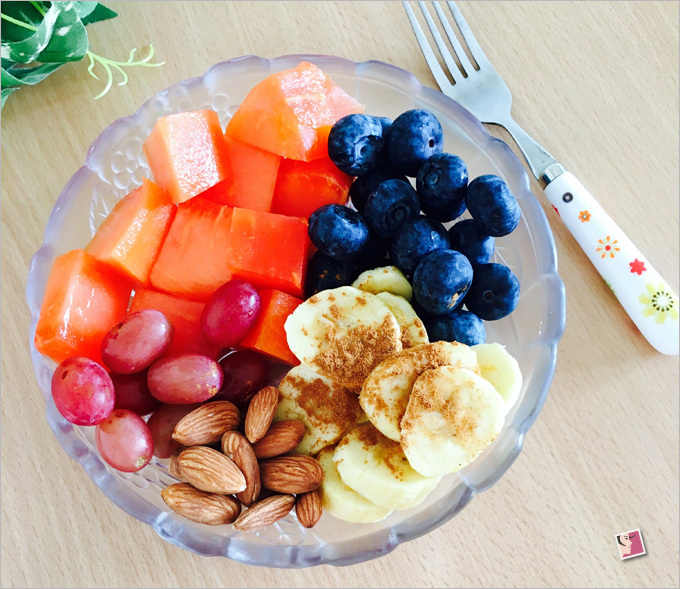 Next, top with your favourite fruits and enjoy! You can also choose to premix your oats with the raisins and nuts and store them in an airtight container in the office. This really is so easy to make. The only â€˜equipmentâ€™ you need is a heatproof mug and a spoon. 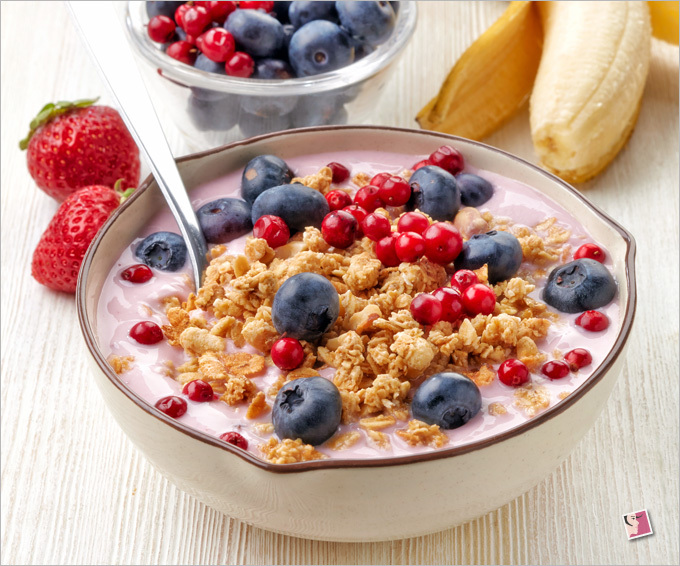 You can then top it with whatever fruits you brought from home or you can buy a fruit cup from your nearest fruit stall to add to these delicious oats. Hi! Thanks for reading my post. 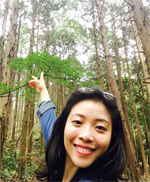 I am Gem and I am based in hot and sunny Singapore, where we get to enjoy lovely tropical fruits all year round. I love my smoothies, fruit bowls, green salads and overnight oats. 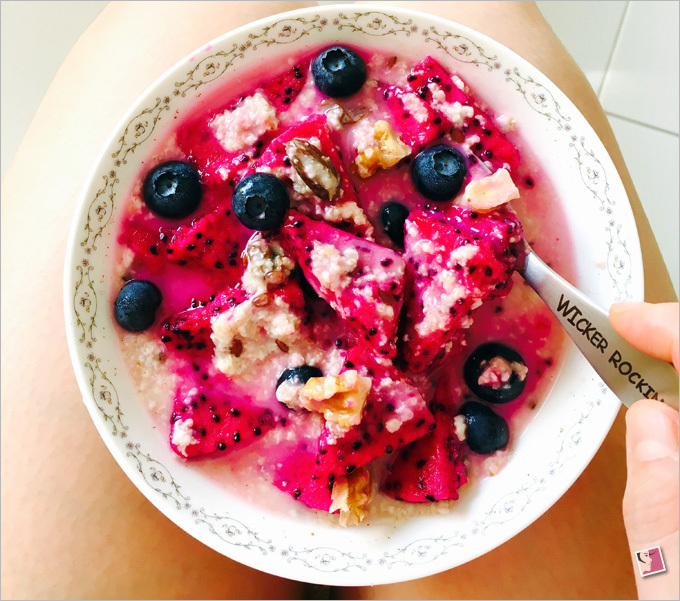 I started incorporating more vegan meals in my diet 2 years back and have seen a marked improvement in my health and skin.Â My blog, Breakfast And Salad, is a curation of healthy and quick recipes, which you can make in 15 minutes or less. I advocate no sweating over the stove!